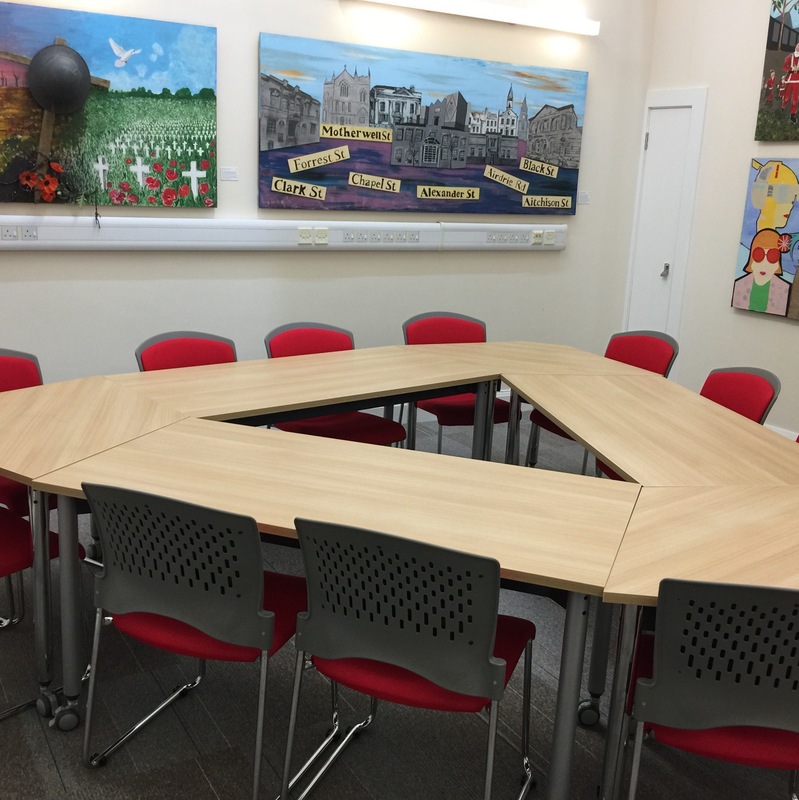 We have a selection of rooms and spaces available for hire in various libraries, ranging from table space in foyers, to small meetings rooms and larger exhibition spaces. We can also arrange for hire of equipment or catering for your meeting or event. Please discuss your needs when enquiring. For venue costs, booking forms and conditions of let, please see the Download section below. We can arrange for hires by the hour, half day or day. We also offer the service of table top space hire at all our libraries. You can hire a table top space to sell your own craft-work. So if you make and sell your own jewellery, calendars, knitted items and more get in touch and hire a table top for £15 per day or £8 per half day. Contact a library directly or email libraries@culturenl.co.uk.